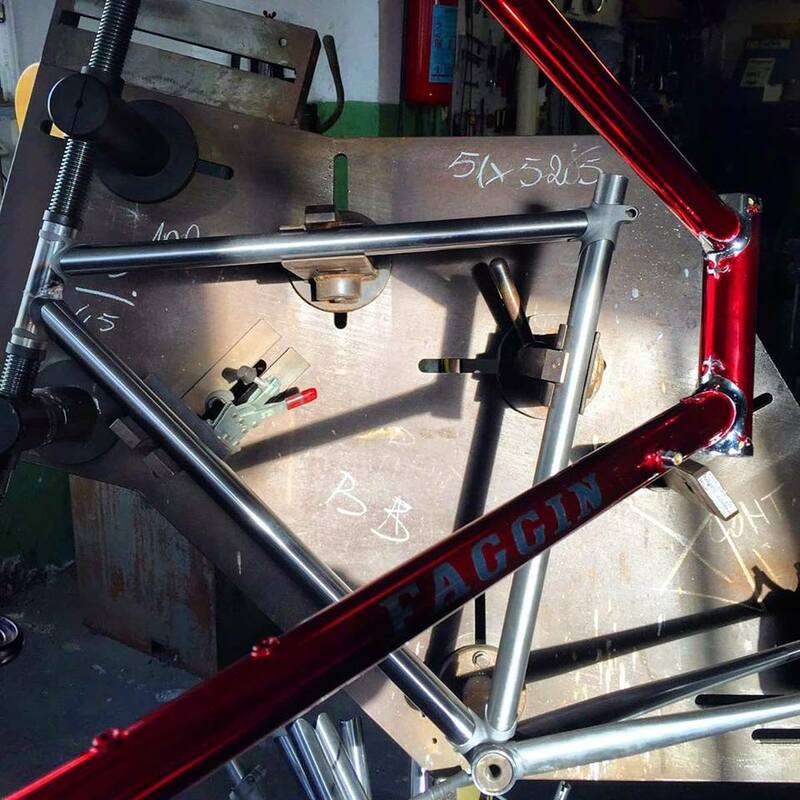 Faggin Bikes is one of the few Italian companies that still produce handmade bicycle framesets in accordance to the highest standards of quality. Founded in northern Italy by the former Paduan cyclist Marcello Faggin in 1945, in 2015 the firm turns 70. 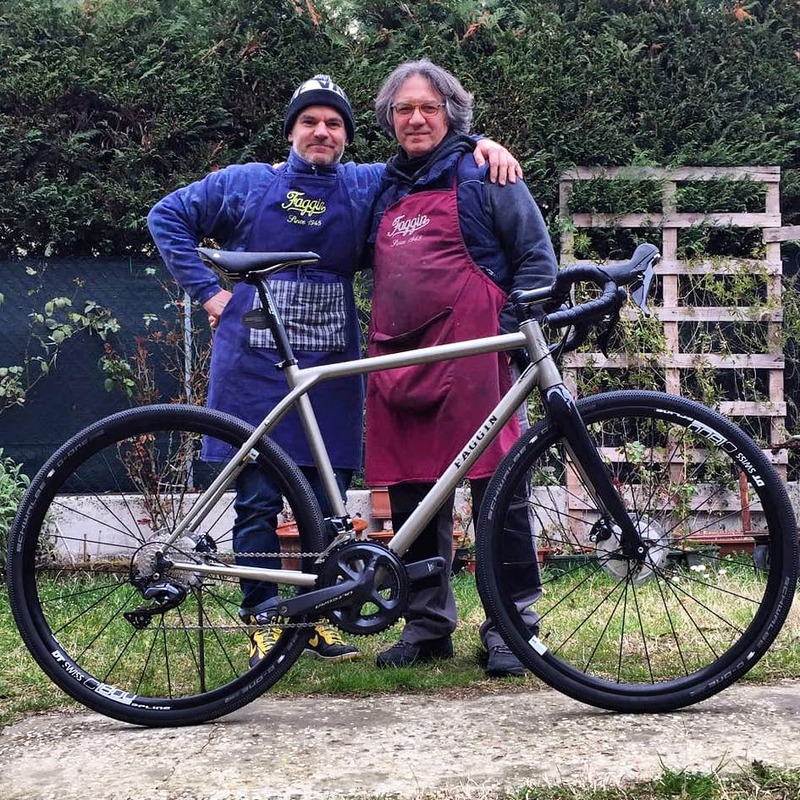 Still run as family business in Padua, our core mission is to express framebuilding as a transversal practice across steel, aluminium, titanium and carbon fiber. The history of Faggin revolves around two cores: international production and support of cycling teams. During the 1980s the leadership of founder Marcello gradually shifted to the racing field, consigning the company management to his four daughters. Marcello’s daughter Cristina is currently in charge for management and his husband Massimo is the craftsman behind Faggin frames since 1976. 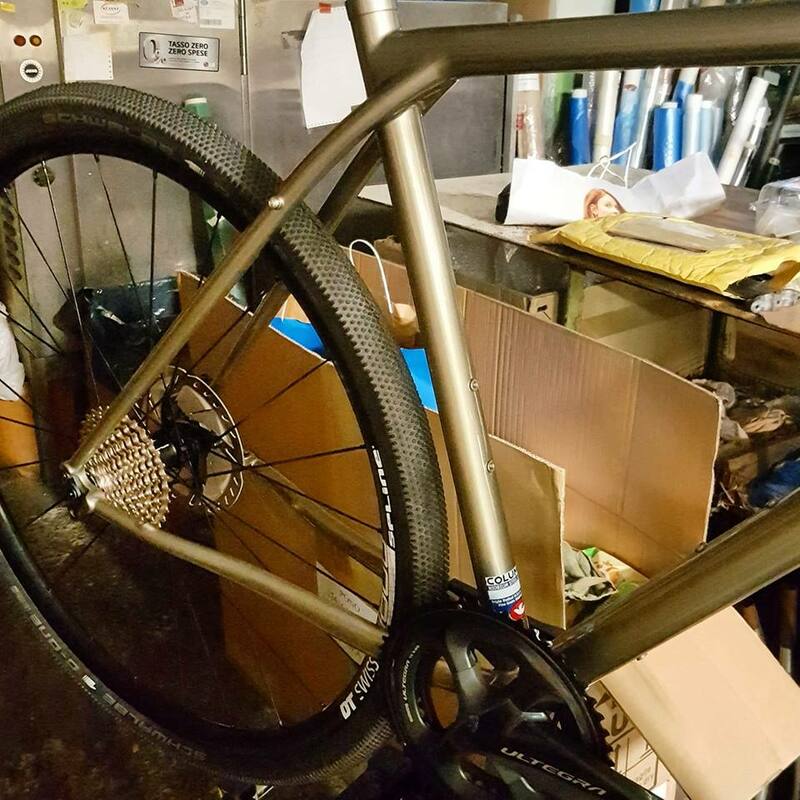 The Faggin workshop is the place were the magic happens. Upstairs Cristina manages the company, downstairs Massimo hand makes the frames. Usually Cristina goes downstairs to provide additional craft skills, learned throughout the years of involvement between family and mission. In the same way, Massimo sits in the office. 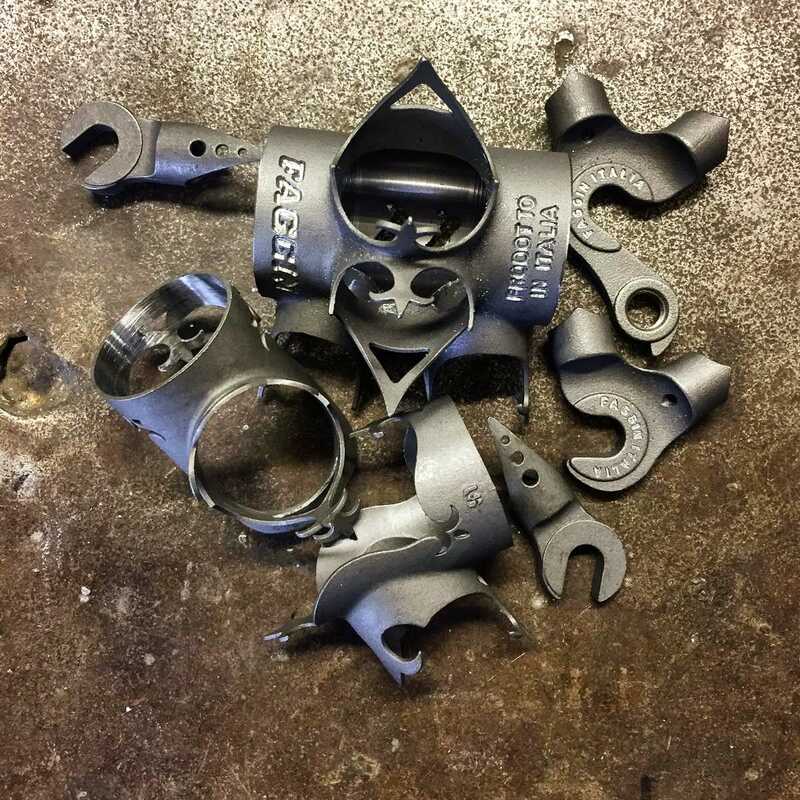 As a typical feature of the italian artisanal culture, the workshop is not just the mere place of production but it’s were meetings, planning, fantasies, genius collide. The full spectrum of the brand activities revolves around this special location. The short movie illustrates the bespoke daily routine with an inner perspective, featuring the family involved in the whole process of building a custom steel track frameset.